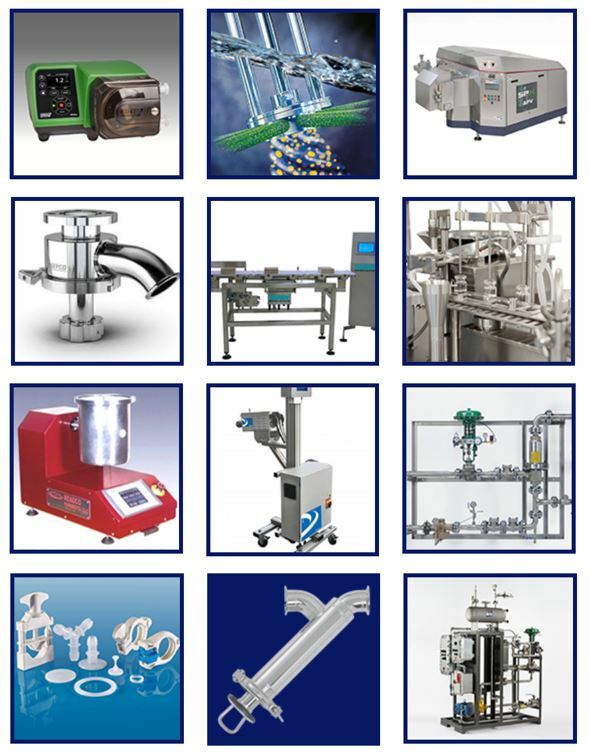 Since 1989, Scott Process Equipment has helped customers in the Bio-Pharm, Pharmaceutical, Chemical, Food & Beverage, Industrial, Personal Care, Cosmetic, Plastic and Polymer industry solve design problems. 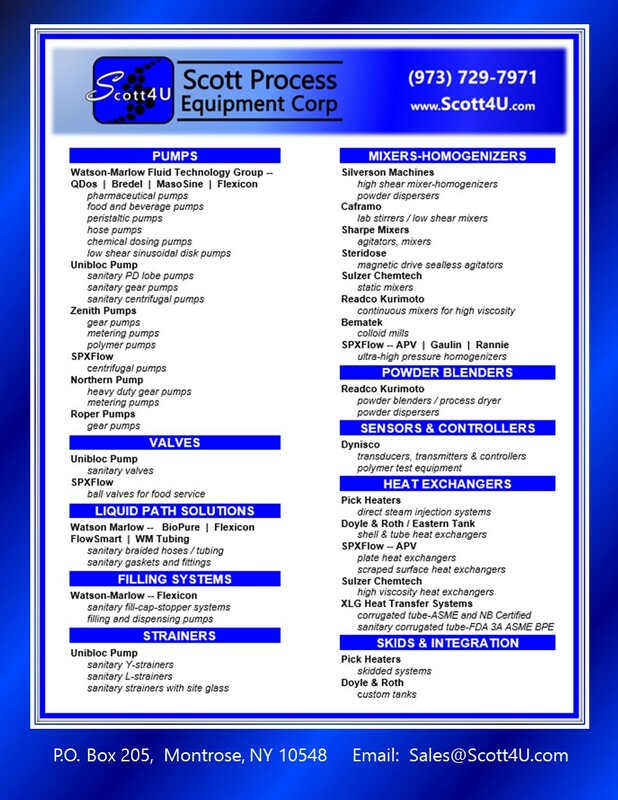 Scott Process Equipment Corp offers a robust product line, proudly representing pump, mixer, sensor, and heat transfer equipment manufacturers. Which day will you be attending 2019 NYSCC Suppliers' Day? Do you have a preference of time to meet with a Scott4U Engineer at NYSCC Suppliers' Day? What Manufacturers are you interested in learning more about?